Though you can use the default photo viewer to browse pictures, you may waste lots of time due to the lack of certain function. For instance, when you want to find a picture from hundreds of similar items, using Preview is not a smart choice. You have to open and close a photo over and over again. Therefore, it is quite important to find a smart and time-saving photo browser. Fortunately, you can get good recommendations of photo browser software here. No matter you are photographers or common users, you can always get your best photo viewer with detailed features. So how to browse hundreds of thousands of pictures on Mac effortlessly? Preview? No! During this time, you can turn to WidsMob Viewer for help. It is a powerful photo browser with fantastic photo viewing features. Once you open a picture with WidsMob Viewer, you can catch other pictures directly. 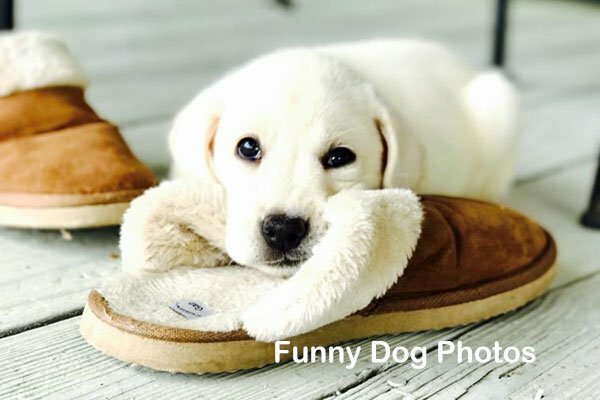 Furthermore, you can run it as your best photo editor due to its rich photo editing filters. Wanna know what can this photo browser Mac software do for you? Just read and check. Add one image to WidsMob Viewer to preview all images stored on Mac. Browse pictures with different viewing modes based on the advanced algorithm. Support RAW, JPG, TIFF, PNG, BMP and other photo formats. Offer multiple photo effects, parameters and batch processing. Step 1: Launch the photo browser on Mac. Step 2: Choose “+” icon on the top to add a new folder. Step 3: Click “-” icon to delete an unwanted photo folder from this photo browser directly. Step 4: Double click a folder to see contained pictures in thumbnail mode. Note: You can move the slider below to adjust the total photo size smoothly. Step 1: Run WidsMob Viewer after the installation. Step 2: Highlight one picture you want to enlarge. Step 3: Select “Enter Full Screen” from the drop-down “View” menu on the top. Note: Hover your mouse at the bottom to get an adjustable slider, move it to zoom in or zoom out a picture. Actually, you can get a small photo on the top right corner. Just move the small square icon to see any part of that picture with ease. Step 1: Locate the Mac Photo browser. Step 2: Open one folder to see its contained photos. Step 3: Click the “Play” icon at the bottom. Step 4: Manage with “Index Sheet”, “Fix to Screen” and other options. Note: You can choose “Slideshow” from the top “View” list as well. When you want to exit the slideshow mode, you can press “Esc” key on your keyboard. Well, it is a universal key to stop other photo browsing modes in WidsMob Viewer. Step 1: Navigate the photo browser on your Mac computer. Step 2: Drag and drop one picture to its main interface directly. Step 3: Hover mouse at the bottom and click the “Favorite” five-pointed star icon. Step 4: Click “My Favorite” icon besides to browse, edit or export your favorite pictures. Note: After you open a folder, you can double click one picture to enlarge it too. When you want to go back to the library mode, you can hover mouse at the bottom menu bar. Choose the first icon with four squares in the first place from left to right. Step 1: Head to WidsMob Viewer on Mac computer. Step 2: Double click one photo imported to the photo browser Mac software. Step 3: Choose “View” option on the top toolbar. Step 4: Select “Show Info” to get a popping-up EXIF browsing window. Note: After you enter into EXIF mode, you can browse other pictures using arrow keys or mouse with EXIF info too. When you want to exit the EXIF mode, just click “x” icon on the top left corner of that notification. Wanna get Windows photo viewer alternative with fast-viewing experience? Well, you can look through the following paragraphs to find your best photo viewer for Windows 10 here. FastStone is a Windows-based photo browser and editor. What’s more, it is an open source image viewer for all Windows users. Thus, you can download FastStone free from its official website quickly. Free image viewer with wide support of image formats. Be packed with basic editing tools. Offer the red-eye remove feature. Support full screen and slide show photo browsing modes. With over 500 photo formats supported, XnView is a good JPEG viewer that allows users to browse almost all photographs. You can get some photo viewing modes too, like thumbnail mode, full screen mode and more. Search the duplicated images with its duplicate file finder. Provide the basic photo editing and comparison features. Support to batch rename and process images on Windows. 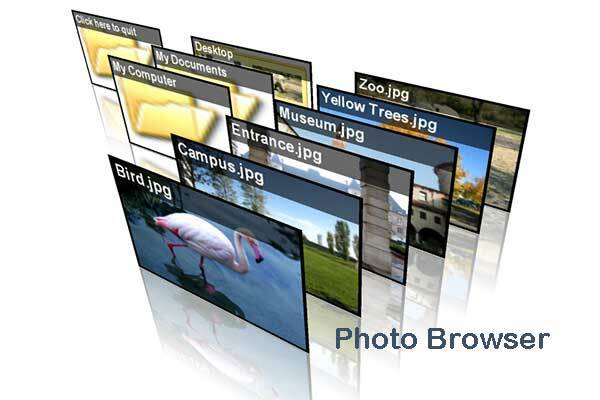 The photo browser Windows software offers a multi-lingual user interface. IrfanView provides many image editing filters, like cropping resizing and more. Moreover, you can extend IrfanView with various plugins too. In addition, you can even run IrfanView to play some video and audio formats. Wide support of image formats including the digital camera RAW format. Support batch conversion and advanced image processing tools. Work as a multimedia player for images, videos and audios on Windows. Compatible with Adobe Photoshop filters. All in all, the photo browser software mentioned above can satisfy your most photo viewing demands. If you have any other good advice or question, please don’t hesitate to contact us.